If you are arrested for felony DUI charges, you are facing severe penalties that can stay with you for life. The Fresno Courts do not take felony drunk driving charges lightly and will likely consider a prison sentence. Because a felony DUI charge can result in unimaginable consequences, it is important to contact a Fresno DUI attorney immediately that will aggressively defend you. In certain circumstances, drunk driving charges can be a felony and the felony DUI penalties are extremely harsh. California Vehicle Code Section 23153(a) and 23153(b) are the most common controlling California statutes that make it illegal to drive while under the influence (DUI) and you commit an act or neglect causes bodily injury to any person other than the driver. You can also be charged under California Vehicle Code Section 23153(c) or California Vehicle Code Section 23152(e) if you are charged with narcotics or prescription drugs. For prescribed medications, these DUI charges are particularly difficult because most people do not realize the danger of prescription drugs and driving. 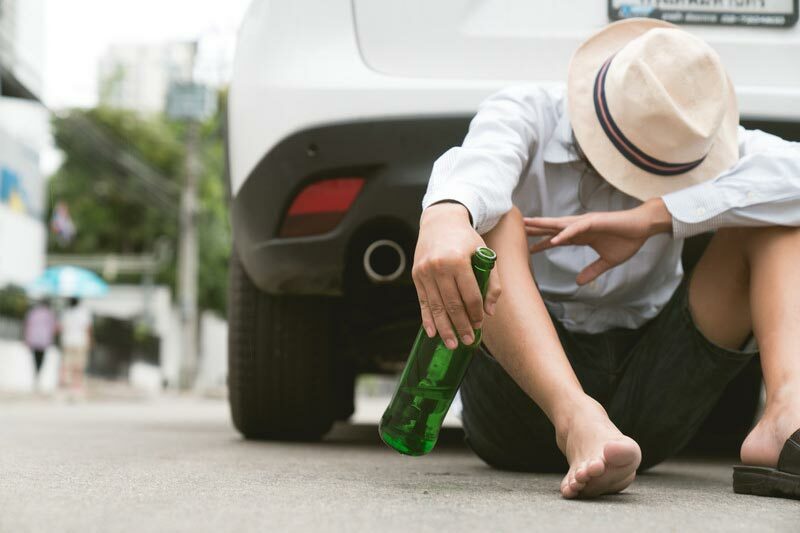 In addition, under California Vehicle Code Section 23153(f), you may be charged with a felony DUI if you have alcohol and drugs in your system and you injure or kill someone as a result or a negligent act or omission. There are three different ways to be charged with a felony DUI in Fresno. It is important to remember that being charged with driving under the influence does not mean a conviction. If you caused personal injury or death to another person by a negligent act or failure to act. If you have received three prior DUI convictions within 10 years of the current offense. If you were previously convicted of a felony DUI, the District Attorney will most likely charge you with another felony, even if there are no aggravating factors. If you were just arrested for a felony DUI, you only have 10 days to request a hearing from DMV to avoid your driver’s license being suspended. An Administrative Per Se Hearing (APS) or DMV hearing will be conducted if you requested the hearing. You also have an absolute right to a DUI lawyer to represent you at the DMV hearing. If you are unable contact an experienced DUI attorney within 10 days, please see our Request for DMV Hearing form. If you need help completing the Request for DMV Hearing form, please contact our DUI law office. We will be happy to fax the request at no charge because we want to make sure your rights are protected. 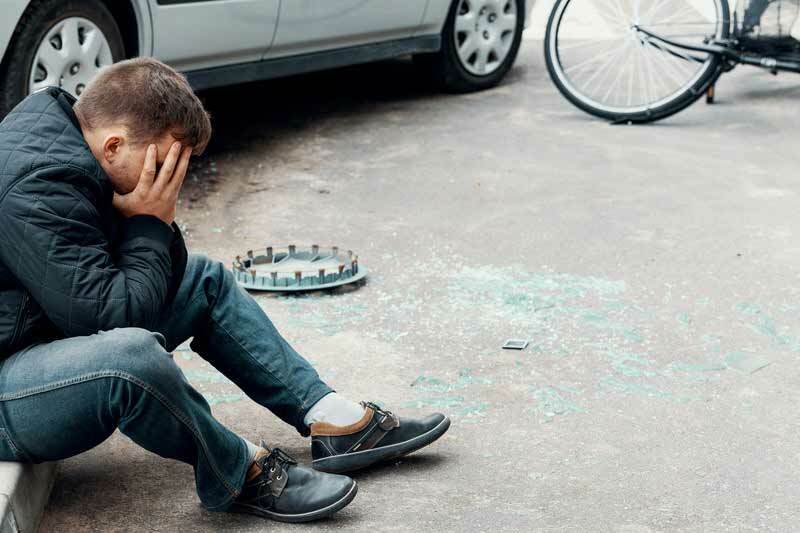 Felony drunk driving charges can lead to devastating consequences, which may include a prison sentence, fines, DUI school, restitution, drug and alcohol programs, even when this is a first drunk driving offense. When you are facing a felony DUI, including when there is an accident, the penalties the result can be lessened with an experienced lawyer. Contact a DUI Lawyer immediately to discuss your situation in order to devise a proactive plan to defend your felony charges. Bail out of custody as soon as possible. A DUI Lawyer can help you get in contact with a bail bonds company that will secure your release. Contact DMV within 10 days in order to avoid an automatic suspension. If a driver's license suspension has occurred, attempt to restore the driver’s license. Determine the types of field sobriety tests (FSTs) that were given and determine if the officer instructed the person correctly and determine whether the FSTs were performed correctly. Determine if a blood, breath, or urine test was completed correctly. It is important to independently test all blood/urine results and determine if the breathalyzer maintenance and calibration records are thoroughly investigated. Determine if the alleged victim is seriously injured, including obtaining and investigating all the medical documentation to support the charge. Consult with the appropriate expert to determine what the level of intoxication was at the time of driving. Provide the prosecutor and the judge your side of the story in order for them to understand the entire situation, not just the police officer’s version. This is very helpful when attempting to reach a favorable result. Work with your DUI lawyer to devise a proactive plan that will help guard against a prison sentence. In certain circumstances, it is important to begin substance abuse treatment, including AA/NA meetings, inpatient and outpatient programs, restitution, community service, and obtain letters of recommendation. If a conviction has already occurred, obtain a reduction to a misdemeanor and expungement. If a prison sentence was imposed, seek a Certificate of Rehabilitation. When filing for the appropriate relief, make sure you contact a DUI attorney that understands DUI laws and post-conviction relief because the relief is discretionary in these cases. Only an experienced DUI lawyer will know how to get the relief you need. When you are charged with a felony DUI, our primary concern is keep you out of custody and to aggressively defend the charges at every stage. These driving under the influence charges a great deal of understanding and finesse in order to make any victims, the district attorney, and the court to agree to anything other than a prison sentence. When your future is at stake, you need to retain counsel that understands Felony DUI cases, including the court and DMV. Contact our office to discuss your felony drunk driving charges. And remember to call within 10 days of your arrest so we can request a DMV hearing for you at no charge and no commitments.